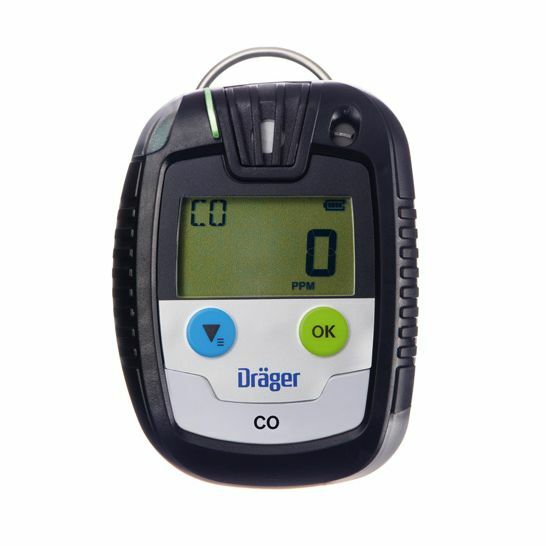 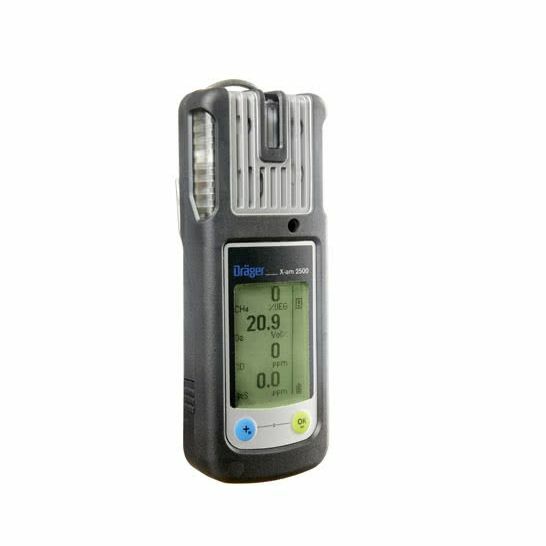 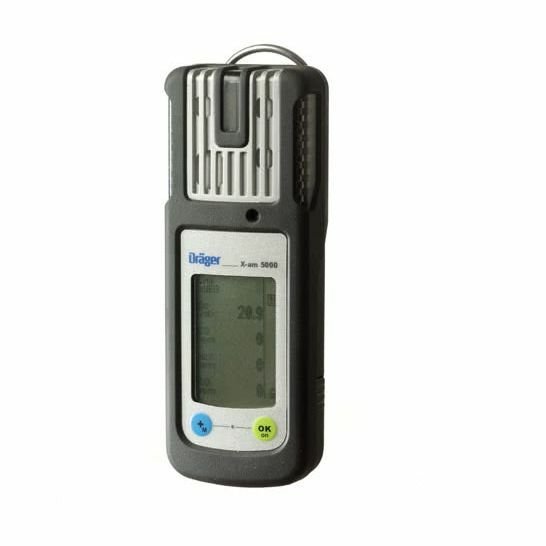 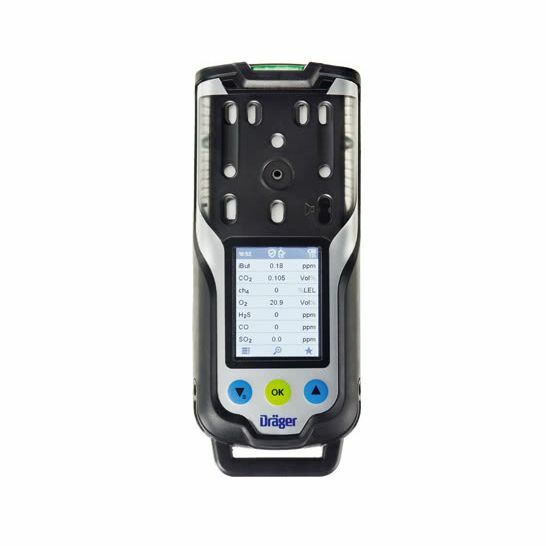 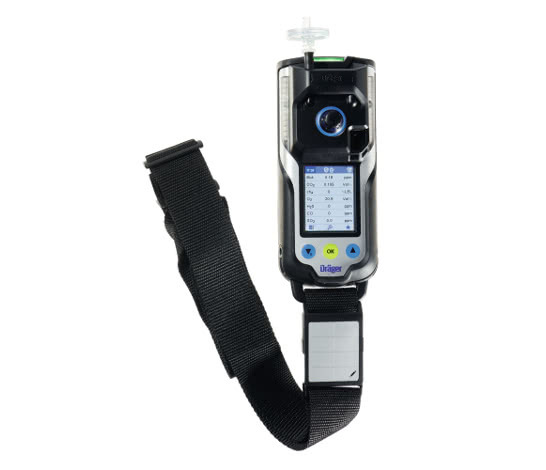 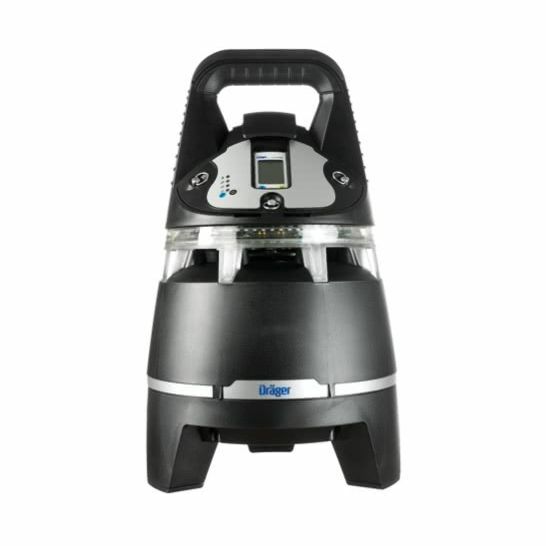 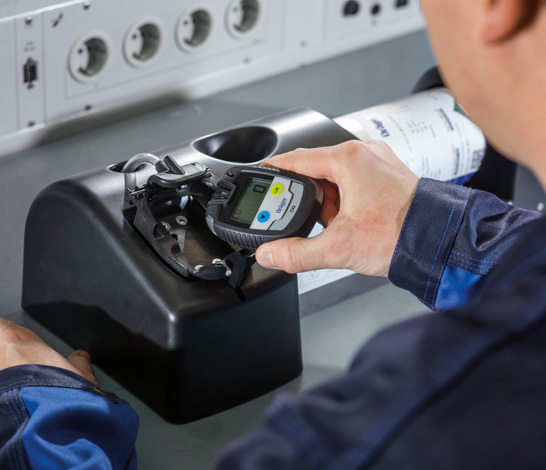 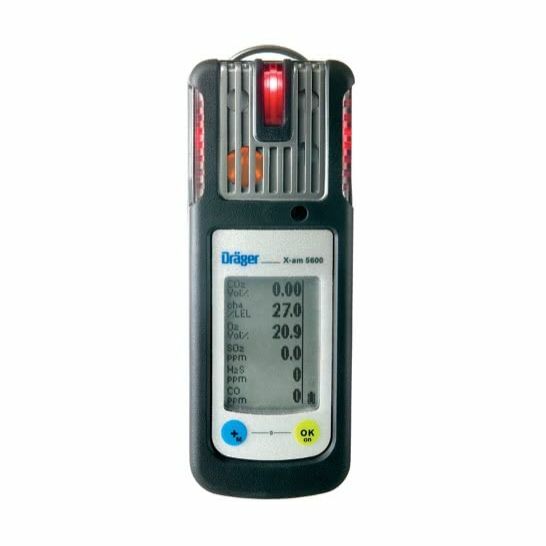 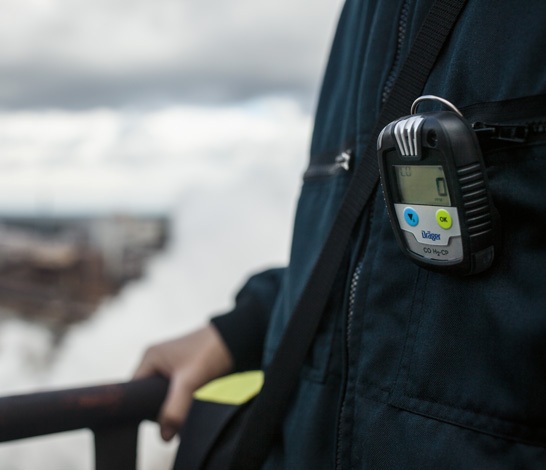 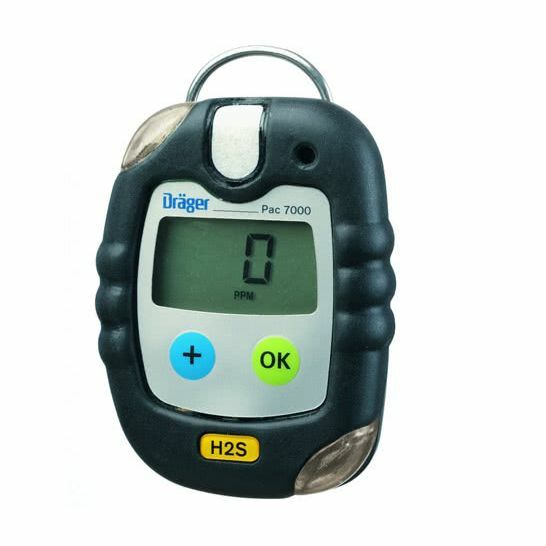 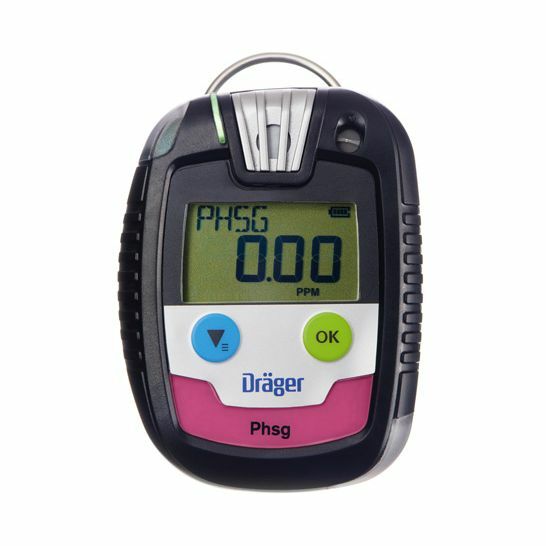 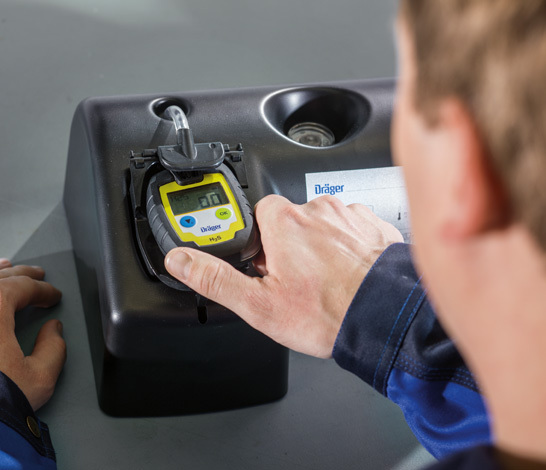 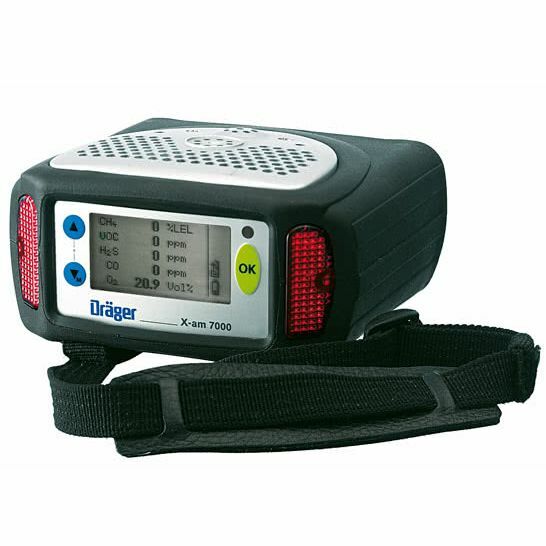 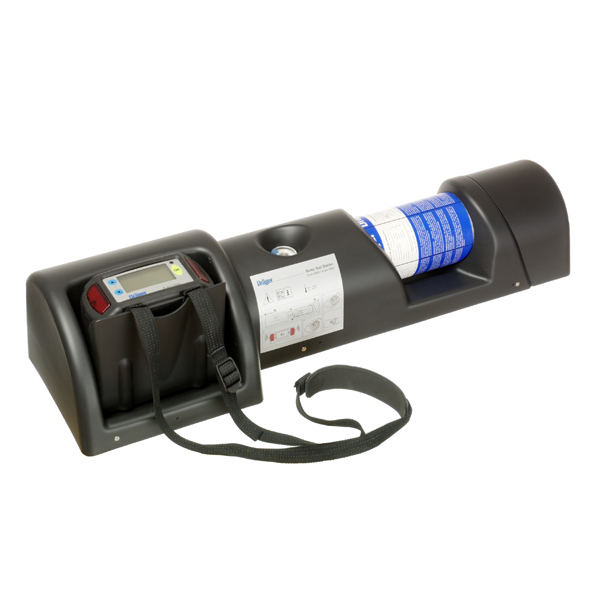 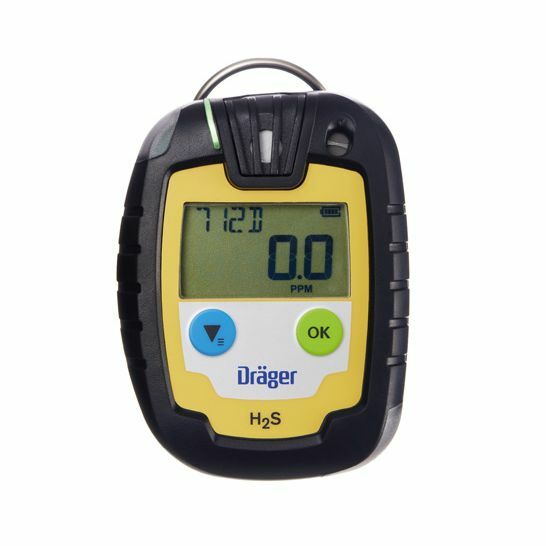 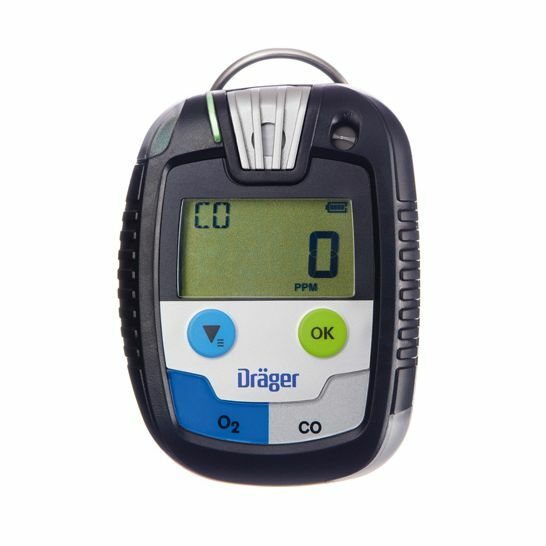 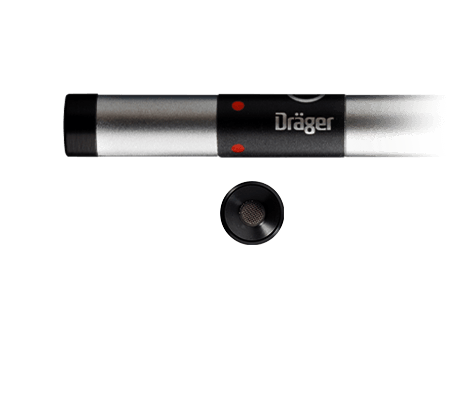 The DRAEGER portable and personal gas detectors are your perfect safety companions in your daily work. 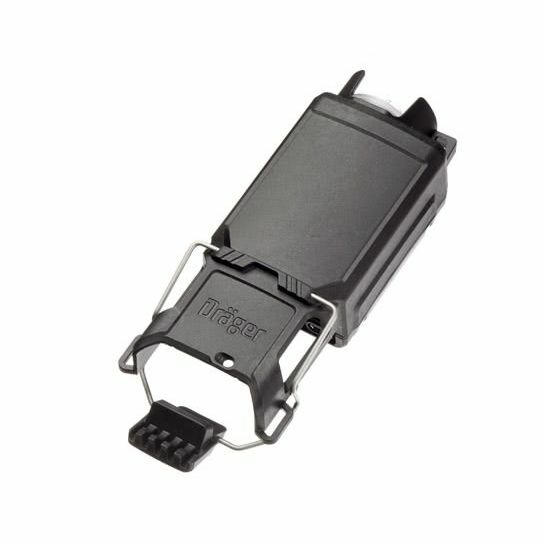 Their durable sensors and their straightforward operation guarantee maximum safety in millions of applications worldwide. 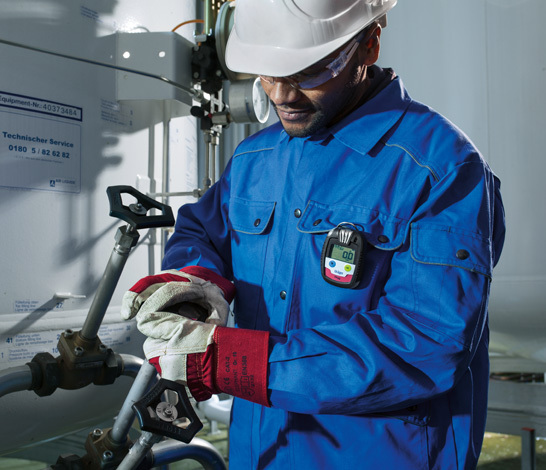 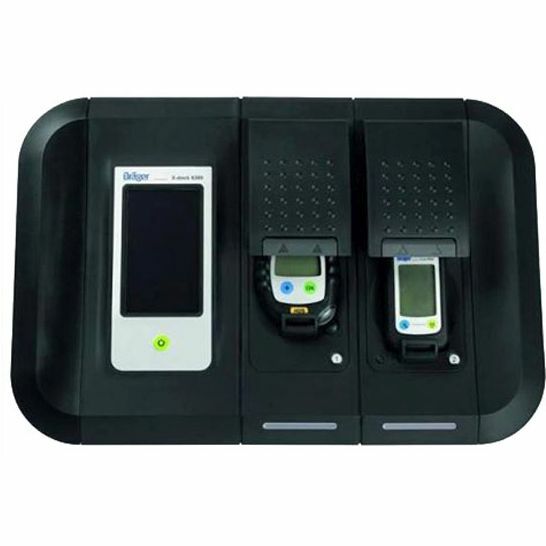 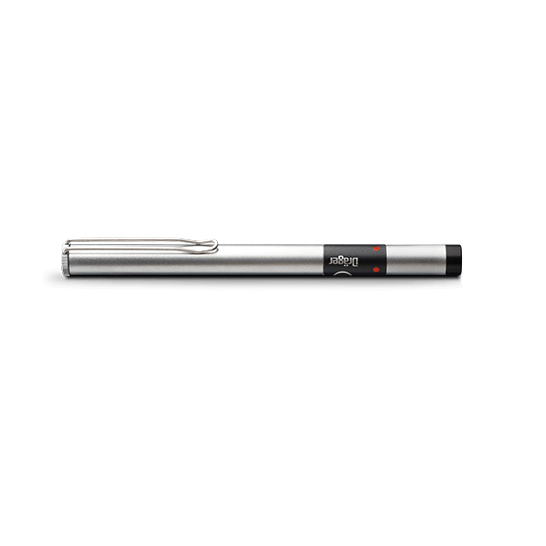 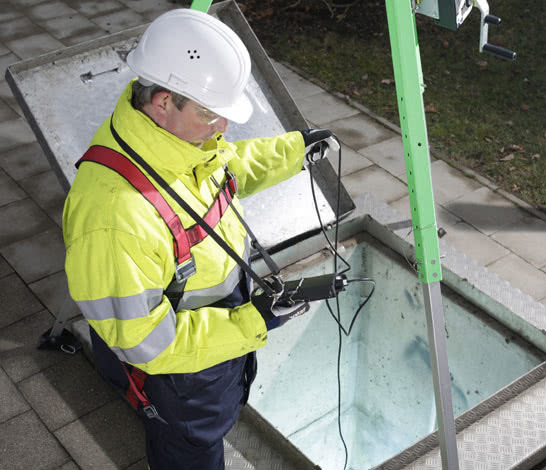 An extensive product range offers a perfect solution for every application.